4k00:18Stone on the seabed. 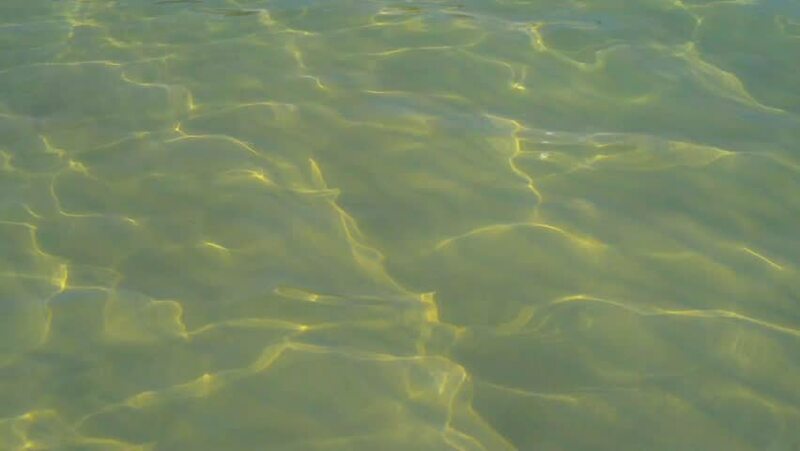 Clear water in marina close up. hd00:11lake in the wild Siberian taiga. very transparent and many fish nepugannyh. a paradise for fishermen and photographers. remote places.